Dr. Wang is dedicated to providing quality care to patients of all ages. She values prevention and conservative treatment to restore and maintain optimal oral health. She completed her dental degree at New York University College of Dentistry and a General Practice Residency at Interfaith Medical Center in Brooklyn. She is currently accepting new patients and looking forward to providing high quality care to each patient she meets. 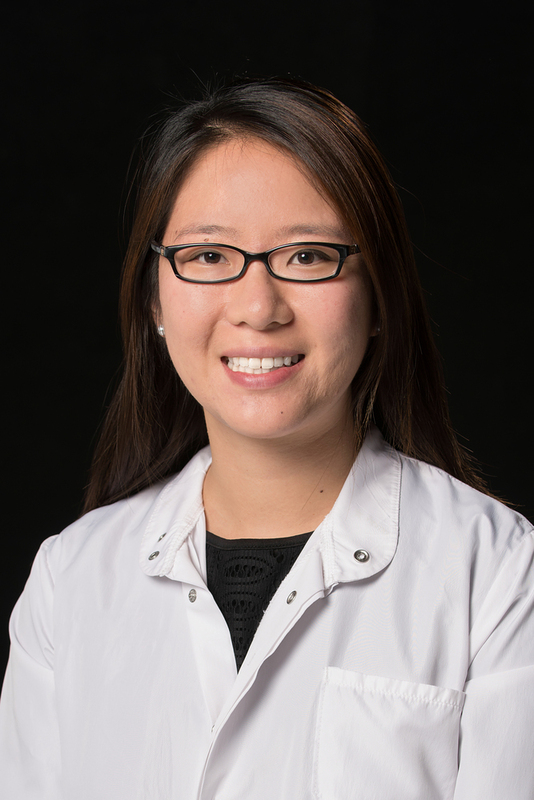 Dr. Wang is a member of the Wisconsin Dental Association and the American Dental Association. In her spare time she likes to travel and explore Wisconsin's nature trails. It is a privilege for her to serve this community and she hopes to see you at CDA soon.